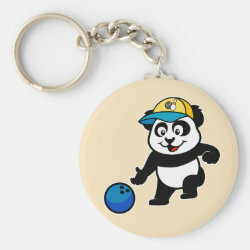 Panda loves to go bowling! 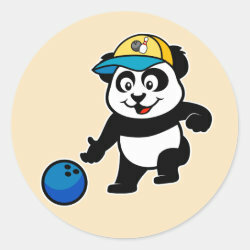 Here panda is ready to throw a strike. 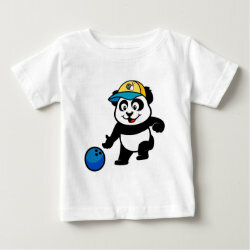 Check out his cute hat which has a bowling ball and pin on it. 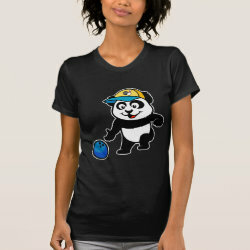 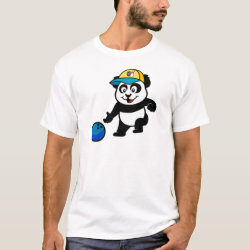 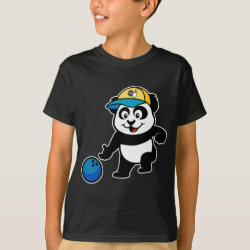 This cute panda design makes a great gift for anyone who loves bowling or loves to watch bowling.